In our prior stories we have learned how our brave Cossitt Cousins served their country with valor. Some cousins lost their spouse, some lost their own lives and thankfully some survived the horror of war and went on to live a fulfilling life. This is the story of a Cossitt Cousin who survived the tragedy of war and went on to live a very fulfilling life. Franceway Cossitt Stratton, III was the 6th great grandson of Rene and Ruth. He was born May 26, 1921 in Nashville, Tennessee. He spent his childhood in Neptune, TN with his family later moving to Ashland City, TN, where he attended elementary school. He then received a football scholarship to Riverside Military Academy in Gainesville, GA where he played under the legendary coach, Red Sanders. After being offered more scholarship, he attended Morgan School in Petersburg, TN. He continued his post-secondary education at Morgan School as well. Before the Second World War, he joined the National Guard. In 1941, he joined the U.S. Army Air Corps and became a bombardier on a military aircraft guarding the Caribbean Islands against German U-boats. Near the end of WWII, he was transferred to Clovis, NM, where he met Peggy Marie Walters, whom he married in 1944. He and his new wife moved back to Ashland City in 1945, where he became a businessman and owner of a Ford dealership called Stratton Motor Company. In 1951, he became a Shell gas distributor for five counties with a business in Springfield, TN called B & S Oil Company, Inc.
Frank was an avid golfer and had a love for boating and jet skiing well into his 80's. He had a unique whistling style, which allowed him a memorable radio performance. He and Peggy shared a passion for dancing, which they did frequently. After the passing of his wife of almost 60 years, he continued to dance with his new companion, Sharon Ballard. He enjoyed his boat on Old Hickory Lake, where he and his wife spent many weekends entertaining friends and family. 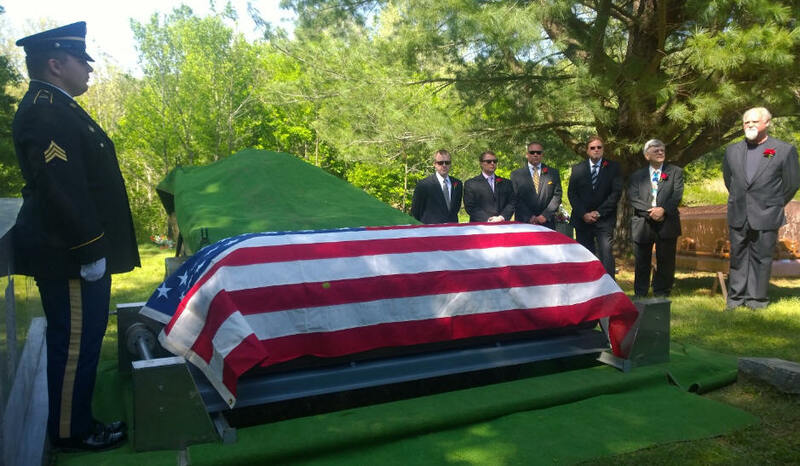 He was an avid football fan of Vanderbilt University, where he attended college after his military service. Special Thanks to Cousin Franc Stratton for this story and pictures. First published March 7, 2016.